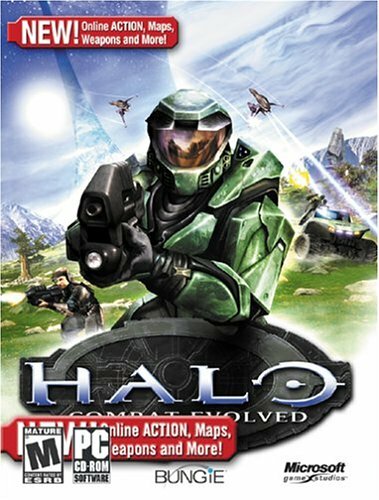 Halo: Combat Evolved Yes, Our finest game, Halo - we began playing on the Xbox but some of us moved to PC for online capabilites and easier sniping. I won't lie and say we are one of the best teams out there, but we can hold our own against most teams, although we are lacking in certain areas. (c) EMT-UK 2004. All rights reserved. Original site design by Muke. Design revised March 2004 by Ledric. Halo (c) 2002 Bungie Studios, 2002 Microsoft. Halo is a tradmark of Bungie Studios LLC. Age Of Empires (c) 1999 Microsoft Games. Age Of Empires is a registered trademark of Microsoft Corporation. Half-Life: Counterstrike (c) 1998 Gearbox Software Inc. Half Life is a registered trademark of Valve Software LLC.